Snow removal and ice management are a critical part of protecting your commercial property during the winter months, and making your business accessible to patrons. Vive PM has delivered excellent commercial services on time for many years. 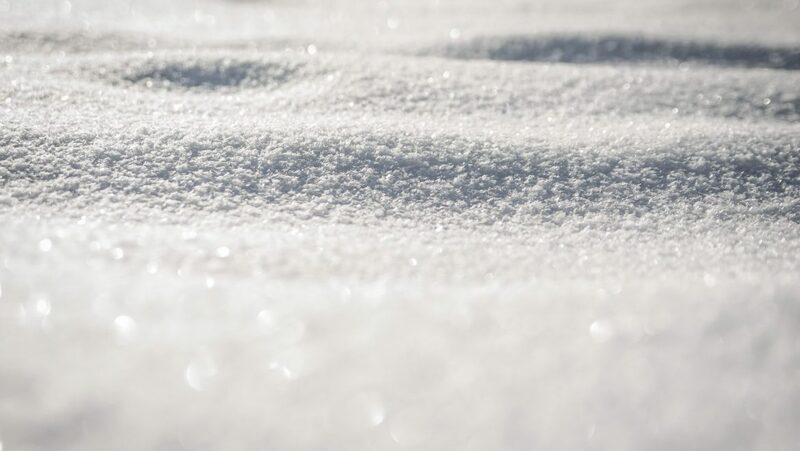 We’ll make sure your business is covered for 2019 with our Commercial Snow & Ice Management services. Commercial/Industrial/Municipal Snow Clearing – Clearing snow for safe access to shopping centers, apartment complexes, financial institutions, schools etc. 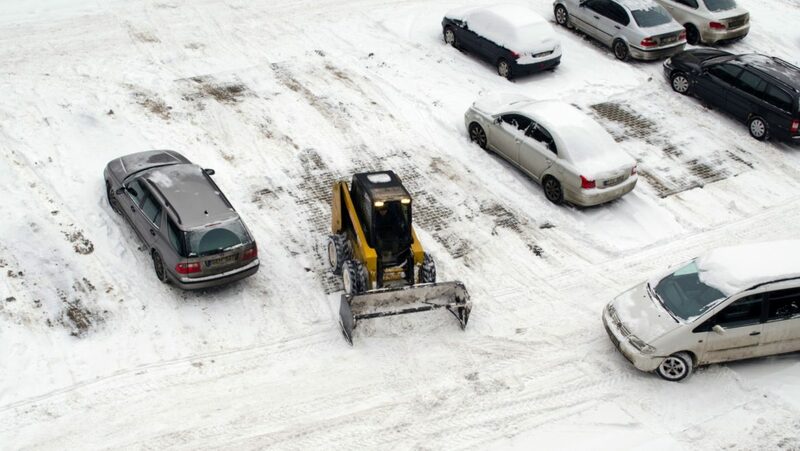 Snow Plowing – Our state of the art snow plows and well trained drivers will clear your parking lots within hours of snow falling on your property. Ice Control/Removal/Management – Using the most cost-effective and surface acceptable agents, we will combat your ice. Our ice control starts before the storm to keep your parking lot and sidewalks safe. Snow Removal – If your property does not allow for snow to be plowed on-site, we offer removal to off-site areas. If you’re looking for the best commercial snow management services in New Jersey or New York, call Vive PM today at 201-314-4284 today. Our friendly staff is here to answer any and all questions you may have about Commercial Snow & Ice Management.